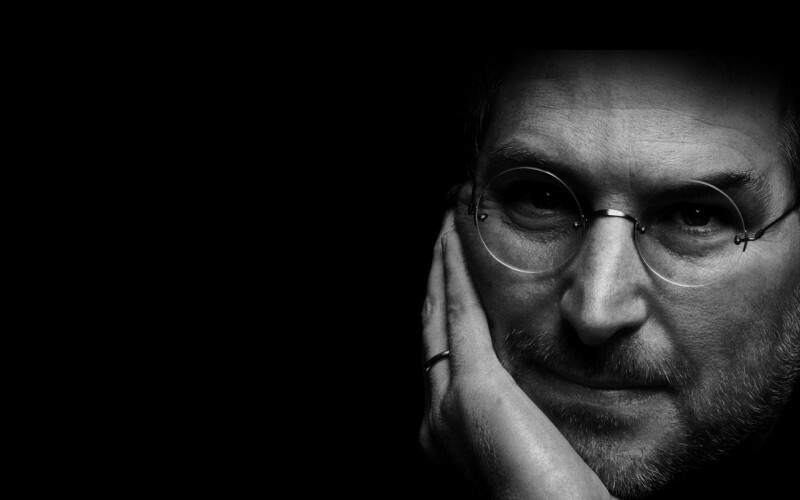 The late Steve Jobs will be honored by the United States Postal Service with a commemorative stamp in 2015. The stamp, selected by the Citizens’ Stamp Advisory Committee (CSAC), will be part of a collectible series printed next year according to a document obtained by The Washington Post. The Postal Service traditionally keeps stamps like this a secret until just before they are released to help drum up consumer interest. The CSAC was commissioned in 1957 to help portray the American experience to a world audience through the use of postage stamps and postal stationery. Each year, the committee receives thousands of letters proposing stamp subjects. Each suggestion that meets the criteria is considered, regardless of who makes it or how it is presented. The committee is tasked with selecting a good balance of subjects appealing to a broad audience. Subjects must be contemporary, timely, relevant, interesting and educational according to a charter for the CSAC. The Jobs stamp is said to be in the design development stage. Once complete, it must be approved before being distributed nationwide by the USPS. The list is subject to change at any time, we’re told, but considering they are already working on it, odds are that the Jobs stamp will make the final cut. Other subjects for collectible stamps in 2015 include Johnny Carson, Elvis Presley, Peanuts and distinguished airmen.